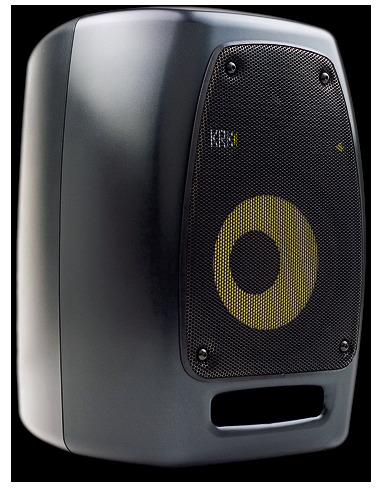 KRK VXT-8 Two-way Active Powered Monitor DJParts - All Variety of Parts that DJ Needs. The VXT uses high-tech ABS Structural Foam in its cabinet. 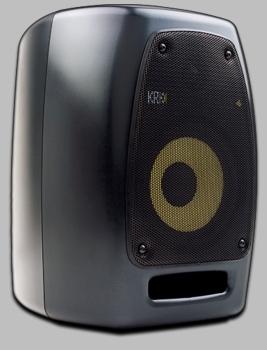 This material is very rugged and extremely impact resistant, and makes it possible fRK eor Kngineers to create a speaker with no internal parallel walls, thereby preventing sound-coloring internal nodes. This material also has far better damping characteristics than traditional speaker materials which eliminates coloration caused by cabinet resonance.